Lots of famous people have dyslexia – people like Steven Spielberg, Paloma Faith and Orlando Bloom. Having dyslexia just means that your brain is wired a bit differently so that you may need help with reading, writing, spelling and sometimes speaking too. People with dyslexia are often very creative and good at thinking outside the box. If you have dyslexia, there are lots of ways that schools can support you to reach your full potential. Just found out you’ve got dyslexia? 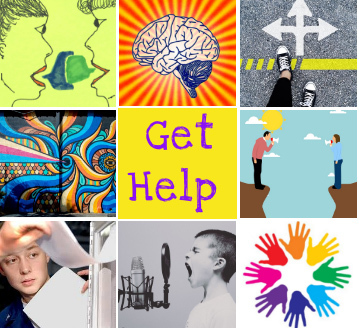 Get advice from young people who know how you’re feeling…. We love this letter written by two pupils who wanted to help other young people who have found out they have dyslexia.